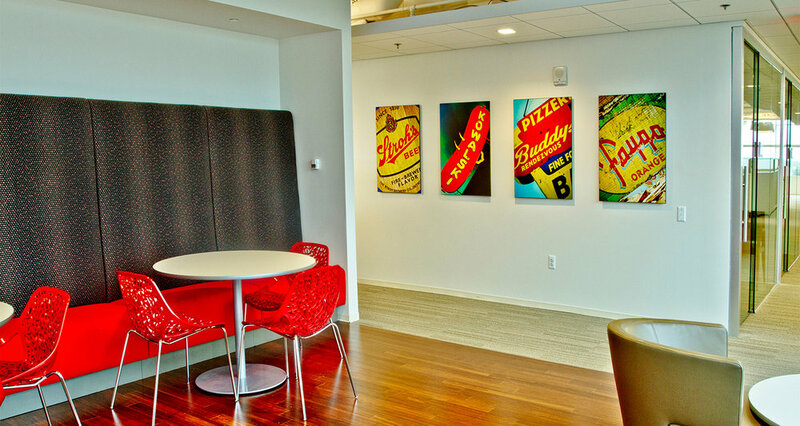 Looking to maximize the visual impact of your space? Our sibling company ICONIC DETROIT can bring your space to life. Featuring Detroit and other Michigan based artists, ICONIC DETROIT offers locally crafted and curated visual experiences for your employees and customers. While the ICONIC DETROIT's website is currently under construction, please visit our temporary site www.detroitid.com, or fill out the contact form below. Please call (313)312-4570 with questions or inquires.